We’re excited to announce that Kris Martinez, Owner and Creative Director of Martinez Creative Group, has been accepted to the Advisory Board of Enterprising Women Magazine. The Enterprising Women Advisory Board is comprised of over 130 women and men who show their support for the publication and give back to women business owners’ communities — helping to provide leadership, motivation, and inspiration to thousands of women entrepreneurs across the United States and around the globe. Board membership is reserved for top women business owners and corporate representatives, and it is considered a prestigious honor for a select group of accomplished women. Members of the Board are called upon to shape the editorial content of Enterprising Women magazine and offer advice in their areas of expertise on how to best tailor the publication to meet the needs of entrepreneurial women. 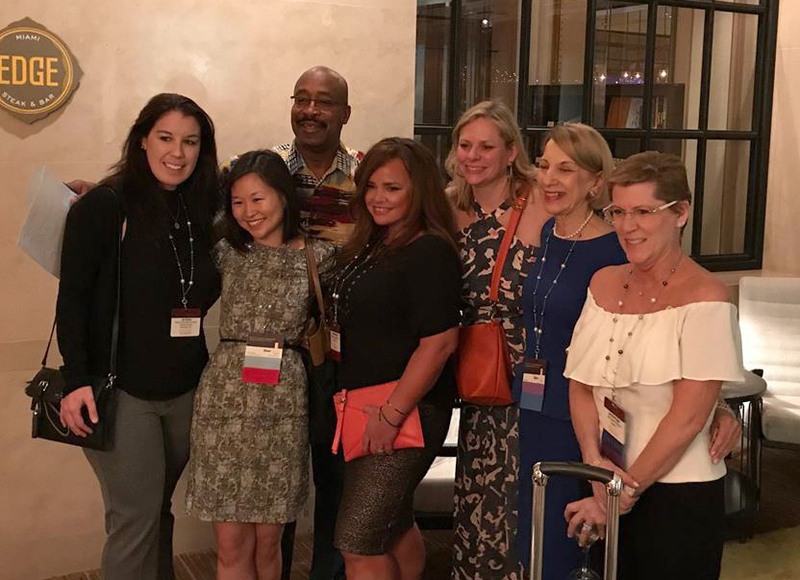 Many Board members author articles that are published in Enterprising Women, and all are consulted periodically throughout the year for input. Board members provide a wide range of ideas from a cross-section of businesses and industries. Many of the leading corporations that support women entrepreneurs have representatives on the Board, including American Airlines, The Coca-Cola Company, IBM, OPEN from American Express, UPS, the Walt Disney Company, and others. 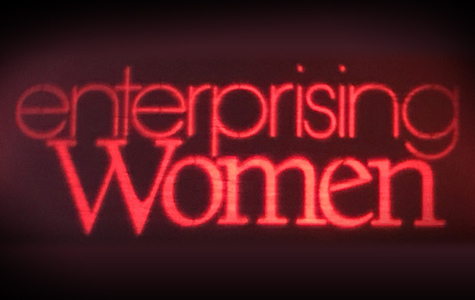 In March, Martinez was honored in Miami at the Enterprising Women annual conference as an Enterprising Women of the Year Champion. Martinez was chosen from among hundreds of nominations in the US, Canada, and around the globe. To win, nominees demonstrate that they have fast-growth businesses, mentor or actively support other women and girls involved in entrepreneurship, and stand out as leaders in their communities. Many of the honorees also serve as leaders of the key organizations that support the growth of women’s entrepreneurship. There are currently 11.6 million women-owned businesses in the U.S., and the women honored at the awards gala represented the top 3% of women entrepreneurs in the U.S.